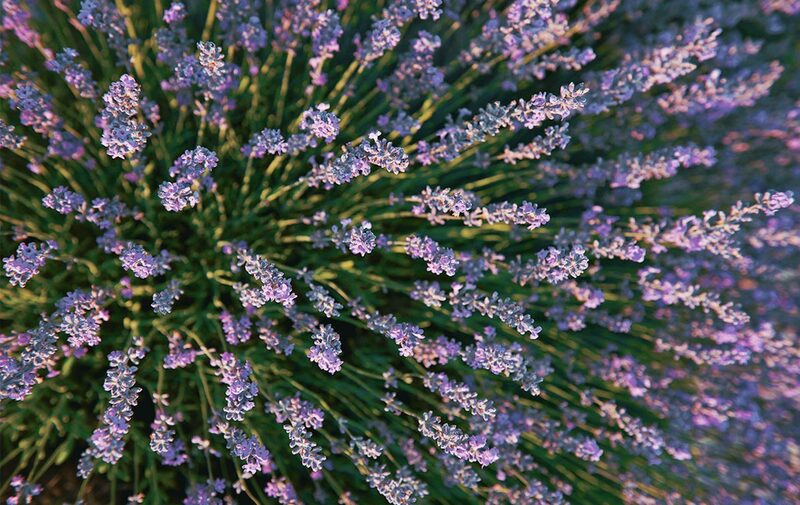 Skin is delicately perfumed with the aromatic scent of lavender as the body relaxes in a foaming bath. Lavender Foaming Bath 16.9 fl. oz. Soak up the relaxing and aromatic scent of this bath, and be transported to the blue fields of lavender in Provence.This rich foaming bath, with its captivating lavender scent, lets your mind escape to Provence as you breathe in its fragrance and enjoy a soothing moment of relaxation. It leaves skin feeling supple and delicately scented. Pour a small amount under running water to produce a rich, generous foam.